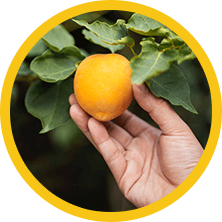 Our Vitamin B17 supplement is an all-natural dietary supplement extracted from apricot kernels and made in the USA. Primo Health Technologies is devoted to supplying the very best natural Vitamin B17 supplements available today. Each bottle contains 90 veggie based 500 mg capsules of 100% natural Apricot kernel extract. 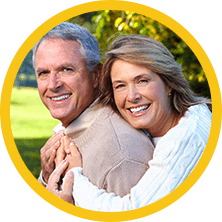 We offer special programs for wellness centers and resellers of vitamins and B17 supplements. Primo Health Technologies is devoted to supplying the very best natural Vitamin B17 supplements available today. We choose the finest quality products for our customers in an effort to distribute a high quality of life. Our product is made in the USA and is distributed worldwide. 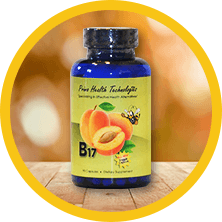 Try our B17 supplement today and find out what everyone is talking about. Get great deals and information on our B17 supplements sent directly to your inbox!